In this episode, I interview Stacey Ferguson, who was featured in Southern Living, EBONY, The Washington Post, Black Enterprise, and on NPR, The Tom Joyner Morning Show, Mashable, FOX, The Root, and more, Stacey is a sought-after influencer coach, media personality, digital brand strategist, content creator, public speaker, and Chief Curator of the Be Blogalicious community and conferences celebrating diversity among women in social media. As Founder of Justice Fergie Lifestyle Media, she combines media, publishing, coaching & events to inspire women to live richly, with strategies for life design and turning personal passions into viable brands. She is also a technology and advertising attorney by trade and regularly consults with entrepreneurs, startups and established brands on digital and brand strategy. Stacey is a wife, and mother of 3 and lives in the DC Metro Area. 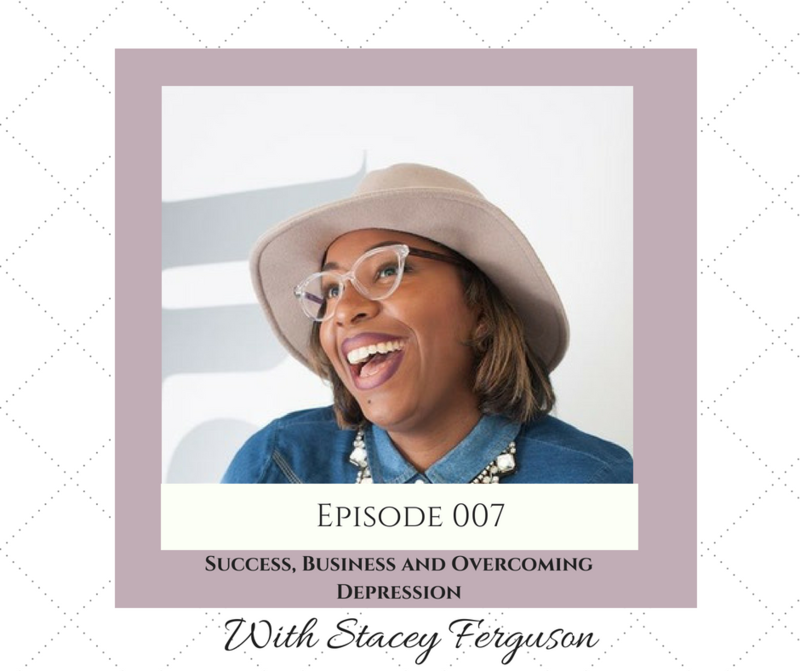 In the interview, Stacey shares her journey from depression and anxiety to mental wellness. 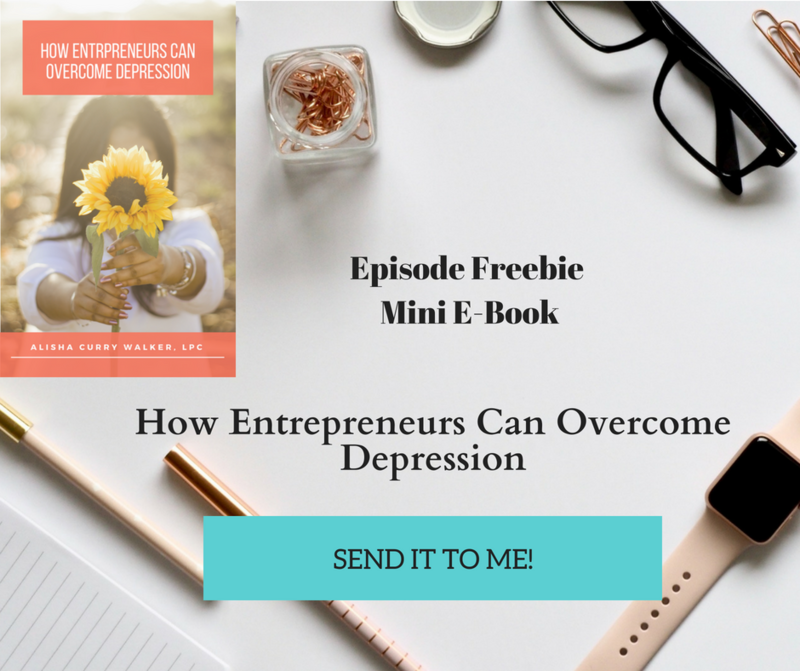 She shares how she had to seek professional support for her depression and anxiety even at a time where she was experiencing great success in her business. Stacey shared how she was struck several years ago to share a blog post entitled , Every Light Has a Shadow. The post chronicles how our own greatness whatever that may be can also be a burden and the expectation to be great can cause stress. 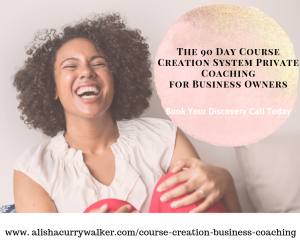 After taping this podcast, I noticed a trend in some of my business circles with people discussing business owners in particular dealing with depression. The conversation has been about how the pressure and stress of the business along with current and even past events piling onto this stress exacerbating the affects of the depression. All of this coupled with the recent death by suicide of Kate Spade,a prominent business woman, prompted me to add more details as to how people listening can get the support that you need. If you feel you have some of the symptoms seek the appropriate help from family, friends, spiritual guidance. Take care of yourself by eating, getting rest, finding support from others, being physical, taking time to unplug from the hustle. However if you need more support, seek professional help from a licensed counselor, social worker, or psychologist. In fact, if necessary seek additional support through medication through a psychiatrist. You can even contact your insurance company directly to find the right provider. If your need is of an urgent nature because you are contemplating suicide, you can dial 911, contact the crisis line in your state or contact your insurance company and ask for help. My prayer is that after listening to this podcast that if you are suffering from depression, you will seek the support that you need, share it with someone you know needs it and check in and check on each other, even the strong ones.